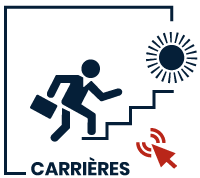 Composed of a project director, site managers, engineers, design technicians, and industrial designers, aided by an administrative manager, legal team, purchasing department, and an insurance manager, it carries out all the missions necessary for the perfect execution of the installation project as well as successful planning according to AQPV label standards. 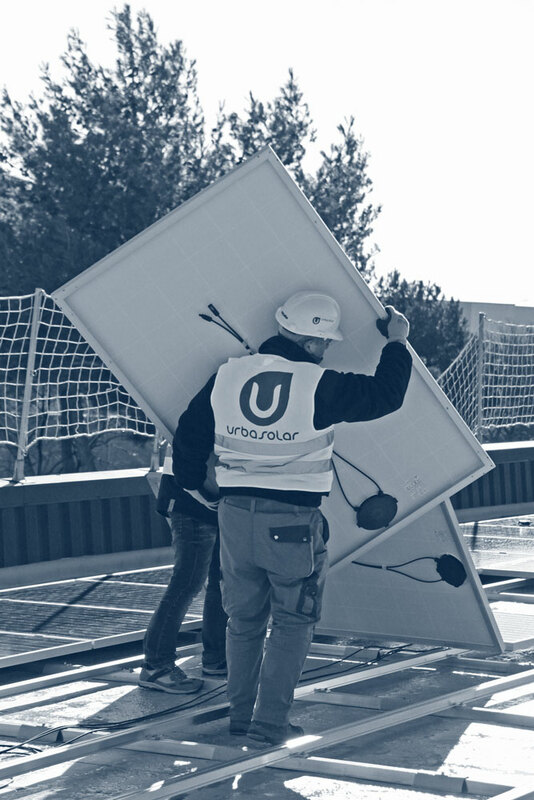 Urbasolar ensures rigorous environmental management of its worksites and for this has adopted green worksite rules. We manage the environmental disruptions that can arise from the various phases of construction and bring technical and organizational solutions. These measures apply not only to the worksite but its surrounding area and the environment and population. Among the principle objectives are the reduction of inconveniences (noise, dirt and mess, traffic, etc.) that are felt by personnel and local residents, the preservation of natural resources, and the reduction of produced waste. These actions are applied not only to the site’s inflow but also to the worksite itself and outflow. This management is carried out in compliance with our ISO 14001 environmental management system, applicable rules related to urban planning and environmental respect, as well as site specific studies.